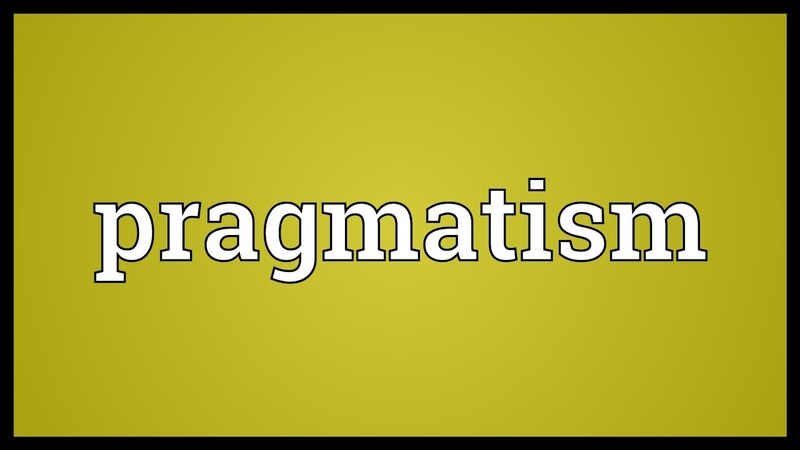 I am not a pragmatist. I don't think pragmatism can ever justify archation. However, if I can convince a person that archation isn't pragmatic, and this convinces him to avoid archation, it's a tool I am willing to use. Isn't that rather pragmatic of me?